Real Estate agents want to sell properties. When you have a client that has a dirty rug, a tile floor that has no shine, or filthy grout - call in The Cavalry! 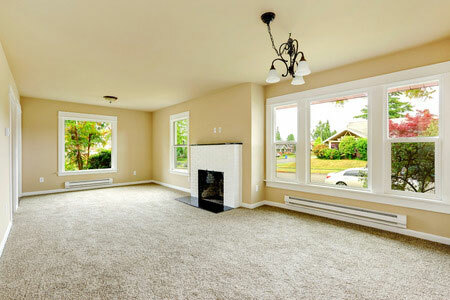 We can get the carpet & tiled areas ready for your next open house in St. George, UT! The first impression is everything and having potential buyers enter the home on a clean entryway is a great start. Residential property managers want their listings to be in the cleanest condition. If former tenants left a mess, it's going to be hard to get new tenants until it's clean. Call in The Cavalry - we'll get the carpet & tile looking fresh and clean. Whether you sell property or manage it, call us for prompt & professional service at affordable rates. 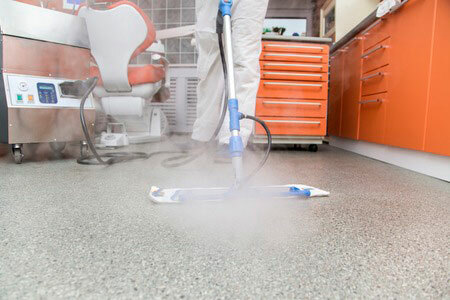 When you run a Dentist's office, you need to have a sanitary work environment to keep clients healthy and safe. You need a floor cleaning company that specializes in carpet & tile cleaning. If you're a hotel manager - you need to have a carpet company that you can trust to get room carpets & tile clean is a quick and efficient manner. Ask us for our commercial references.